Fellas, lemme learn ya today. 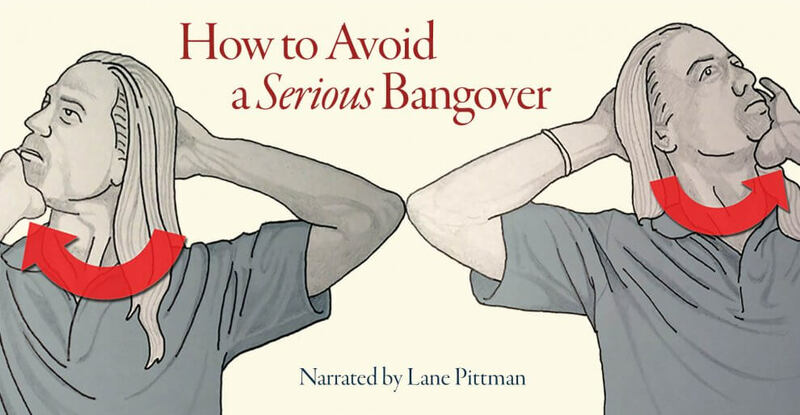 Lane Pittman here, aka Hurricane Headbanger, and I’m going to tell y’all about a phenom that normal people don’t experience: a bangover. I have been sober for 25 years, my entire life. But, there is one thing that has always gotten me the morning after a wild night: the “bangover.” This term may or may not be widely-used, but I’d like to think it’s an original. 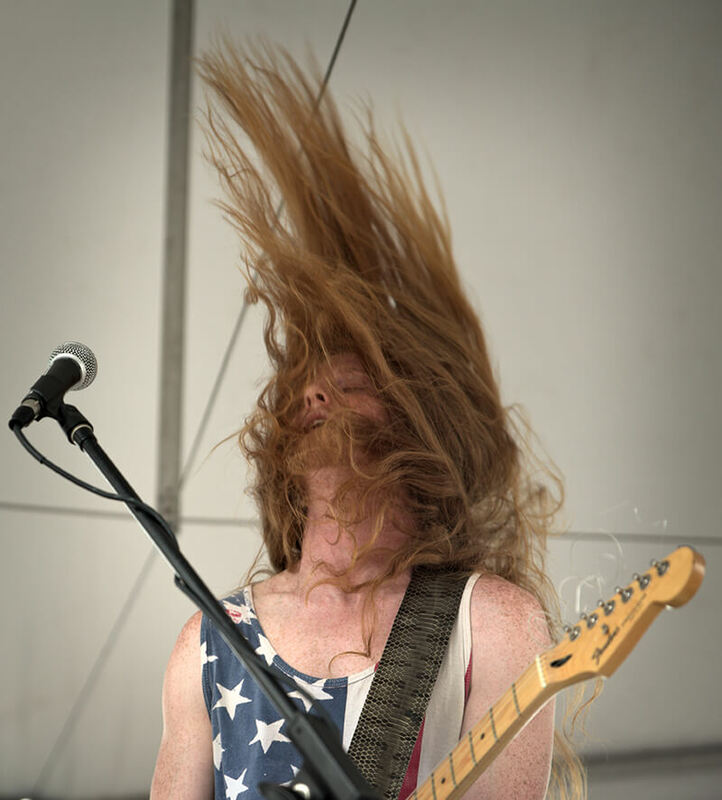 As a member of the longhaired brethren for over a decade, my head-banging form has been acquired through trial and error. As a result I have suffered many bangovers in my life. After years of waking up with a pounding headache and a sore, strained neck, I’ve discovered some remedies for the day after pain that we call a bangover. My journey to successful head-banging came to fruition when I began going to the chiropractor. I was getting severe neck and upper back pain from my long-haired hobbies. He took an x-ray of my neck and it was well on its way to bending the wrong way. Like, literally. He told me I had been living with whiplash. I was in serious shock. Even though the doc said it could’ve been something from my childhood, I knew it was from years of straight sending it when I listened to metal. How Many Longhairs Suffer From Bangovers? This wasn’t the only time I encountered the gnarly side effects of the bangover. About a year later, I was hanging out with Randy Blythe from Lamb of God in St. Augustine, FL during their tour with Slayer. He had his neck all taped up and he was complaining about a sharp nerve pain going down his neck. He said it came out of nowhere when he went surfing earlier in the day. The dude still put on an epic performance despite it. Later, he ended up taking the same route I did and saw a physician who gave him an x-ray with identical results to mine. It’s a real thing my dudes. Believe it or not, there is a method to head-banging, especially when you’ve got some extra weight on your dome. First, you should work out key muscles, like your core. Then, add some type of neck exercise in your routine. You might come off as a tool in the gym, but it won’t matter when everyone else is walking around like the Hunchback of Notre Dame after a night of throwing down and you’re not. Secondly, it’s in your stance and movement. You can’t expect your neck to take the full brunt of them power-whips, son! Use your full body. Ranging from your feet to head, your muscles should be rocking out in unison. Lastly, get a good stretch in before going to a show. It helps immensely. Especially if you like to get rowdy in the pit! Stay true to your body fam. Don’t abuse it! Take care of it and you’ll reap the benefits. Keep rocking my fellow Longhairs. 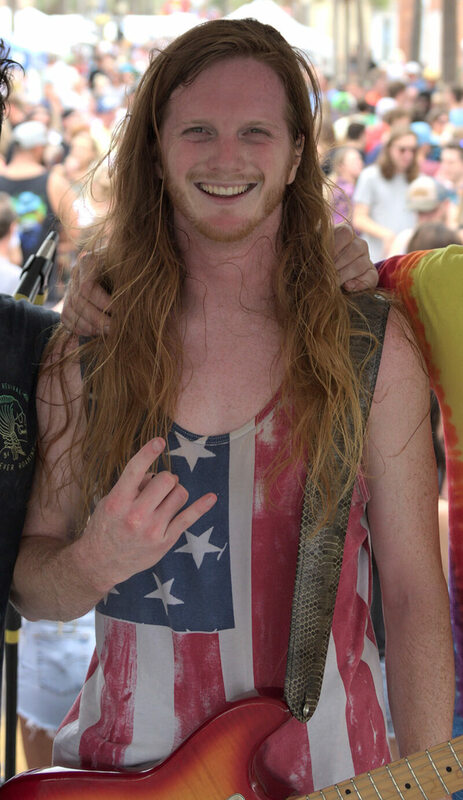 Lane of the Ginger Locks is the YouTube sensation who defiantly hair whipped to Slayer in the driving rain of Hurricane Matthew whilst brandishing an American Flag, circa 2015, and subject of this article with arguably the best headline in the history of articles, Jacksonville Man Shreds National Anthem so Hard, Cops are Forced to Arrest Him. 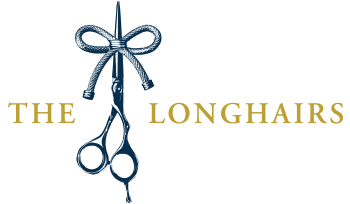 Among other notable achievements he also appeared on The Longhairs Professional Series. 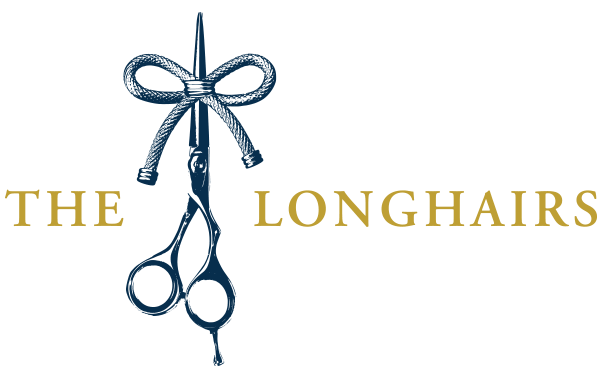 Check out Lane Pittman on The Longhairs Podcast, Episode 15. So true Bangover it’s a real thing and yep, core exercises are really helpful. USA are a curious country, where you can be arrested for revisiting the national anthem !!! if a young french should make a rap from the Marseillaise, the french cops should congratulate him for he knows it !!! I know man! In Mexico “El himno nacional” is kind of sacred. There’s still beeing some people who stands up to salute everytime they hear it. You can’t sing it or use it in anyway if it’s not for a ceremony. And the same goes for our national flag, it’s strictly prohibitet to use it as a mere decoration (you could also go to jail for it), so I will never be able to rock some Mexican flag desing boxers as the people in the USA do with their star and stripes. What a bummer! As a banger of nearly 25 years, I can say this article hits every nail on the head! I implement literally all of these, as well as a cool down stretch after a good bang! Haha hell yes Chamane! Thank you mate.